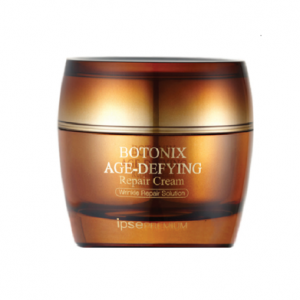 IPSE BOTONIX Age Defying Repair EMULSION is a wrinkle repair solution with the core technology of repair science, intensively cares for the signs of multiple ageing. 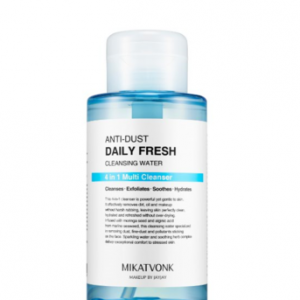 A high concentrate of essential ingredients, helps keep enough moisture in and creates gloss to dry and wrinkled skin. 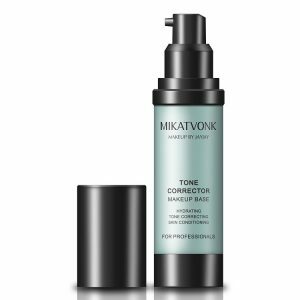 Primarily used as day cream.